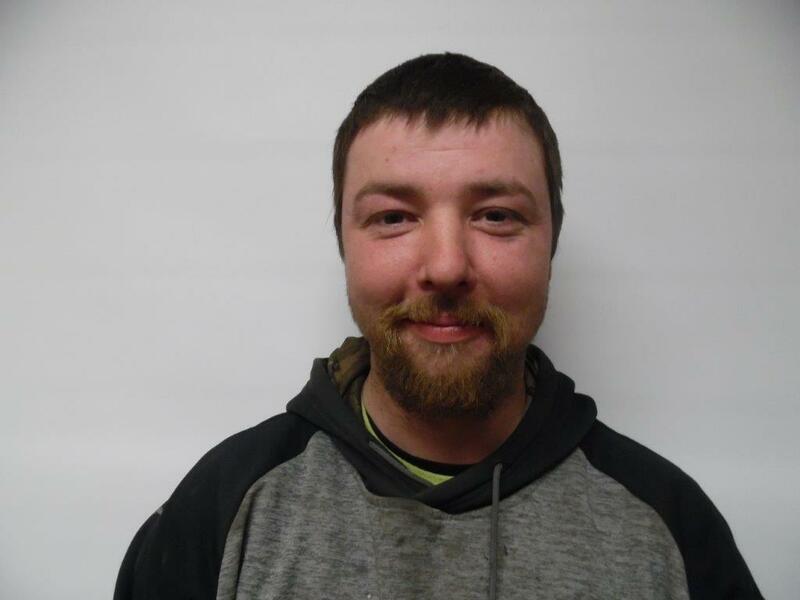 On the afternoon of 2-10-19, Troopers from the Shaftsbury barracks conducted a motor vehicle stop for a speeding violation on Vermont Route 7A in the town of Shaftsbury, VT. The operator of the vehicle was identified as McConnell (31). Investigation revealed that McConnell was operating with a criminally suspended license. Subsequently, McConnell was arrested and processed at the Shaftsbury barracks. McConnell was released with a citation to appear in Bennington Superior Court - Criminal Division on April 15, 2019 at 0815 hours to answer to the charge of Criminal DLS.